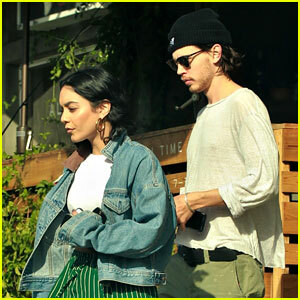 Vanessa Hudgens rocks a cute bandana top for a lunch date with boyfriend Austin Butler! 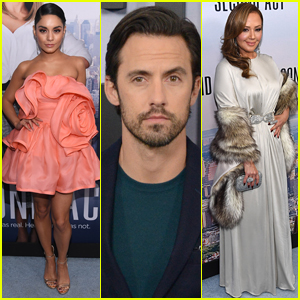 The 30-year-old Polar actress and the 27-year-old The Shannara Chronicles actor were spotted enjoying the sunny weather on Monday (March 18) in Los Angeles. FYI: Vanessa is wearing Oneteaspoon shorts. 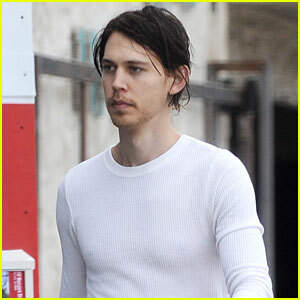 Vanessa Hudgens & Austin Butler Grab Holiday Lunch With a Friend! 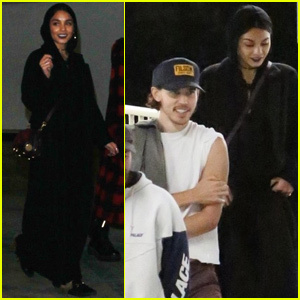 Vanessa Hudgens & Austin Butler Couple Up at Volkswagen's Drive-In Event! 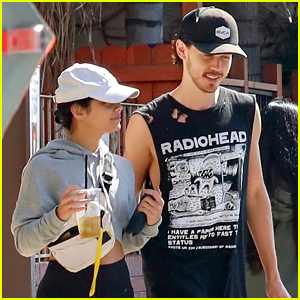 Vanessa Hudgens & Austin Butler Step Out for Coffee Run in L.A.